Today I will introduce Nami! I became a Christian in September 2014, so 11 months! 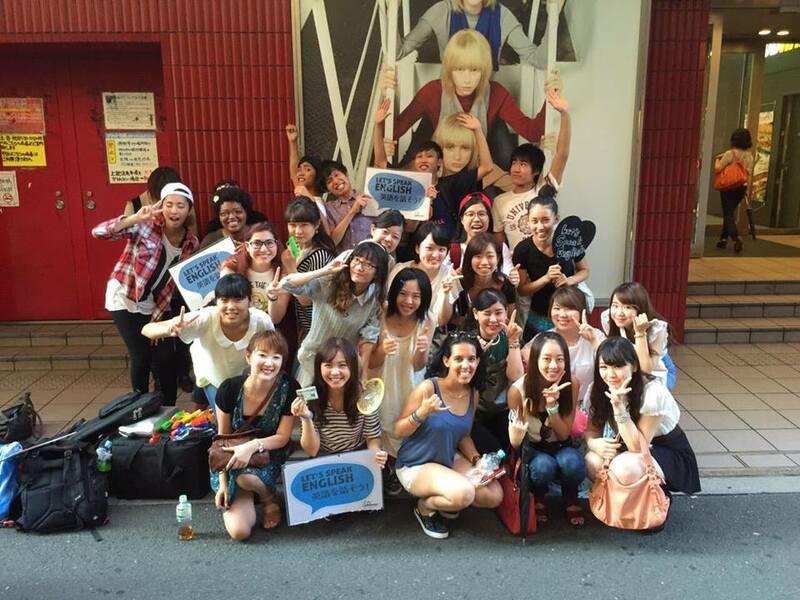 How did you start coming to Lifehouse Osaka? 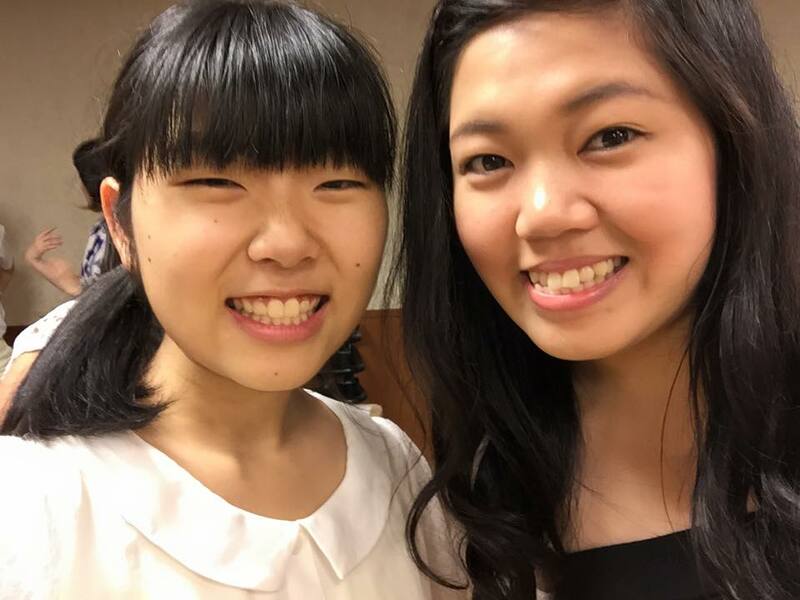 Natsuko was sitting next to me at one of the University classes and she introduced me to church! Why did you receive Jesus? What changed the most since you received Jesus? I received Jesus at Summer Fest. Everyone was shining and I realized that because of Jesus, people from different age groups, universities, nationalities can get together and become one and I wanted to be a part of that, so I received Jesus! After I received Jesus, I overcame my shyness! I’m no longer shy towards my school friends and church friends. I can talk to different kinds of people so I have more friends! What team do you serve in? Welcome Team and Worship Team. I love Welcome team because we can welcome people who come to church before anyone else! I also love worship team because we can lead people to God through worship, just like what I’ve experienced when I came to church. 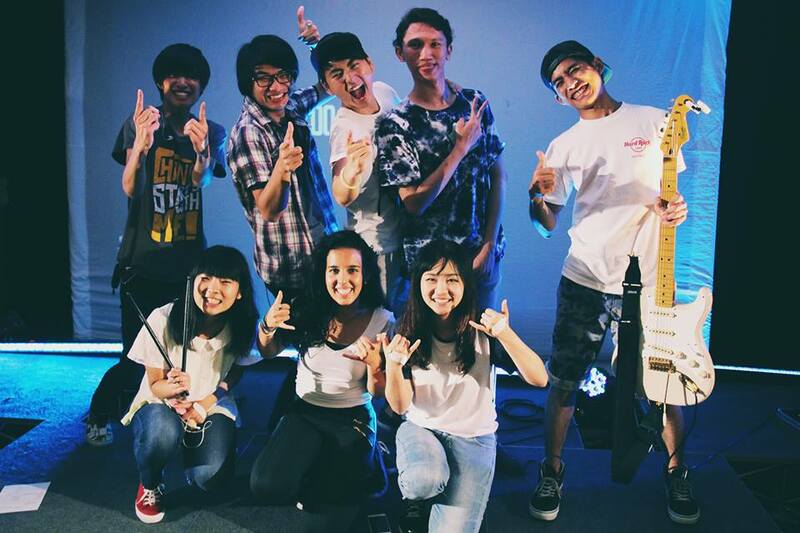 What do you love about Lifehouse Osaka? I love how people will treat you like a family! Although we all come from different backgrounds, we are all one family when we come to church, so we don’t need to use honorific/formal language and we can ask for any advice. I love that! Do you want to say anything to the people who haven’t been to our church yet? You’ll have great fun and you will meet your amazing family! What are you looking forward to see in the future? I want to see more teenagers getting saved! It’s so good to get to know God while you are a student! I love this verse because this verse helped me when I was struggling. And if you are living in Kansai area, come to our Lifehouse Osaka church! Posted in インタビューシリーズ Interview series! もっと大きなビジョンが必要！Your vision needs to get bigger!